Capture memories and share life’s moments more easily and more cinematically than ever with the Osmo Mobile..
By combining portability, stability, high image quality and expandability, the Osmo Pro and Osmo RAW make shots that once needed a crew available to a single operator. 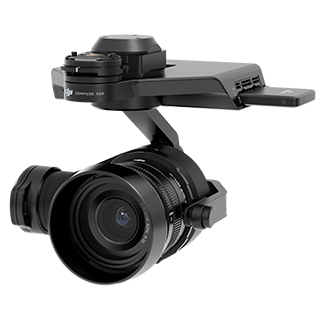 DJI’s first handheld gimbal with an integrated zoom camera. A 7× zoom, consisting of 3.5× optical and 2× digital lossless zoom, gives it a focal length ranging from 22mm to 77mm without sacrificing HD quality. Perfect video even when you move. The DJI Osmo helps you record videos and take photos like never before.